Goa is Indian smallest state by area and the fourth smallest by population. Located in South West India in the region known as the Konkan, it is bounded by the state of Maharashtra to the north, and by Karnatak to the east and south, while the Arabian Sea forms its western coast. Goa is India’s richest state with a GDP per capita two and a half times that of the country as a whole. It was ranked the best placed state by the Eleventh Finance Commission for its infrastructure and ranked on top for the best quality of life in India by the National Commission on Population based on the 12 Indicators. Panaji is the state’s capital, while Vasco da Gama is the largest city. The historic city of Margao still exhibits the cultural influence of the Portuguese, who first landed in the early 16th century as merchants and conquered it soon thereafter. The Portuguese overseas territory of Portuguese India existed for about 450 years until it was annexed by India in 1961. Goa has two main tourist seasons: winter and summer. 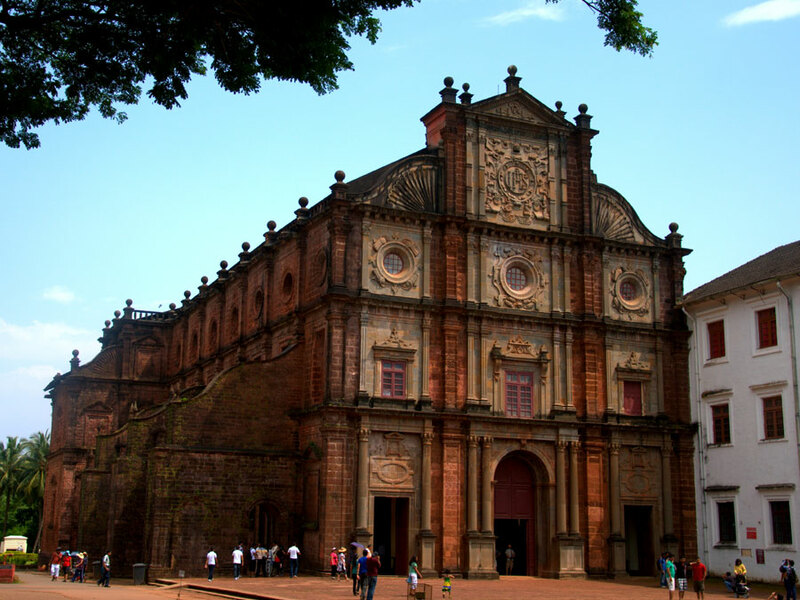 In the winter time, tourists from abroad (mainly Europe) come to Goa to enjoy the climate. In the summertime (which, in Goa, is the rainy season), tourists from across India come to spend the holidays. Goa features a tropical monsoon climate under the Koppen Climate classification. Goa, being in the tropical zone and near the Arabian Sea, has a hot and humid climate for most of the year. The month of May is the hottest, seeing day temperatures of over 35 °C coupled with high humidity. The monsoon rains arrive by early June and provide a much needed respite from the heat. Most of Goa’s annual rainfall is received through the monsoons which last till late September. Goa has a short winter season between mid-December and February. These months are marked by nights of around 21 °C and days of around 28 °C with moderate amounts of humidity. Further inland, due to altitudinal gradation, the nights are a few degrees cooler. During March 2008 Goa was lashed with heavy rain and strong winds. This was the first time in 29 years that Goa had seen rain during March.